New Worship Times & Promotion Sunday! Hope United Methodist Church will begin a new worship schedule beginning this Sunday, Sept. 20. 2015. There will be only two worship services each Sunday: the first at 8:00 a.m. at Havelock (during Sept – Oct – Nov, then the 8:00 service will switch to the Plover Center for the Winter quarter) and the second at 10:00 a.m., which will always be at the Pocahontas Center. It is also Promotion Sunday, so the third graders will receive their Bibles, and certificates of attendance from last year will be awarded. Sunday School classes will also resume at 9:00 a.m. at the Pocahontas Center this Sunday, so grab a friend and come join us. One of the adult classes will start @ 8:45 for coffee and conversation, with class starting at 9:00 a.m. Please join us at the Pocahontas Center on Sunday, September 20th as we kick off our Sunday School year! Sunday School will begin at 9:00 a.m. We will meet up in the Fellowship Hall for donuts and juice, before we head downstairs to our classrooms. All children and adult students are welcome! Join us upstairs for worship at 10:00 a.m. where we will be presenting the 2014-15 Attendance Awards and Bibles to our new 3rd Graders! Hope to see you all there for this fun and important day for our students!!! PS: The Adult Sunday School class that is doing a 12-week video series entitled Transformed: The Miracles of Life Change will meet for coffee and conversation at 8:45 am in the Friendship Room downstairs, and the class will begin promptly at 9:00. Fun & Fellowship will be going to the “Sonshine” Concert at Fort Dodge Middle School on this Sunday, September 13th. The concert starts at 4:00pm and rides will leave the church at 2:30pm sharp. Supper will be at Miller’s Landing in Humboldt after the concert for those who like to stop. Call Joan Reinhart (335-3530) or Judy Timan (335-6007) if you plan to go or if you have any questions. Grab a friend and join the fun! These concerts are always incredible! 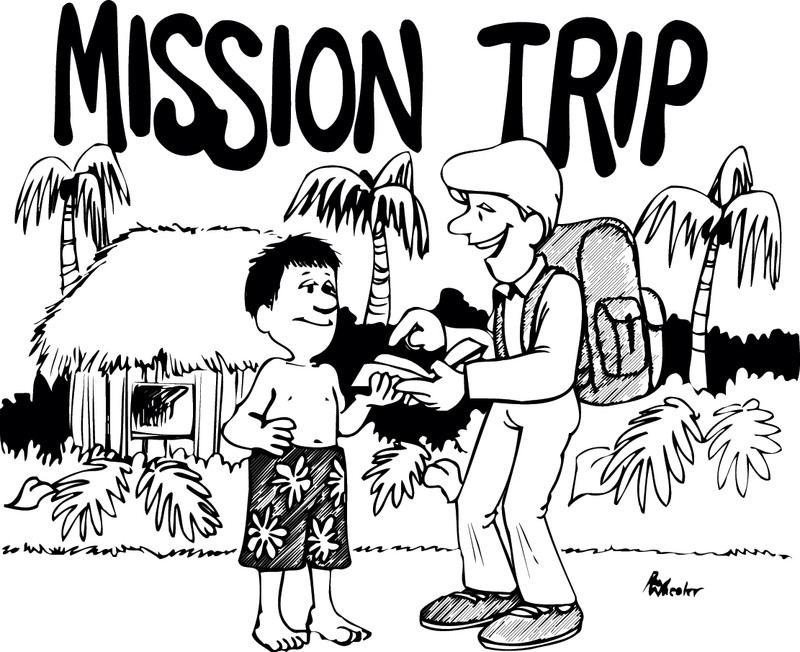 Interested in a Mission Trip in 2016? Let’s talk! Where and how far would you like to travel? Come share your ideas and interest as we begin this planning process for 2016! Let’s see where God may lead us!